Delivering lovely cool intake air temperatures. Again and again and again. The factory intercooler on the MQB-platform cars has proved to be unable to cope with the demands of higher power, hard driven cars, showing up as serious power losses during hard driving as air temperatures soar. 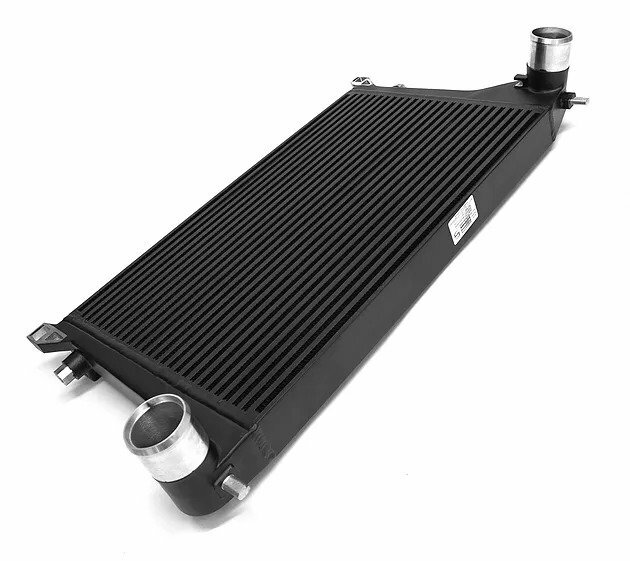 Our massive ‘plate & bar’ Intercooler System is the best performing intercooler upgrade on offer for the MQB-platform Golf 7 GTI, R and Audi S3. 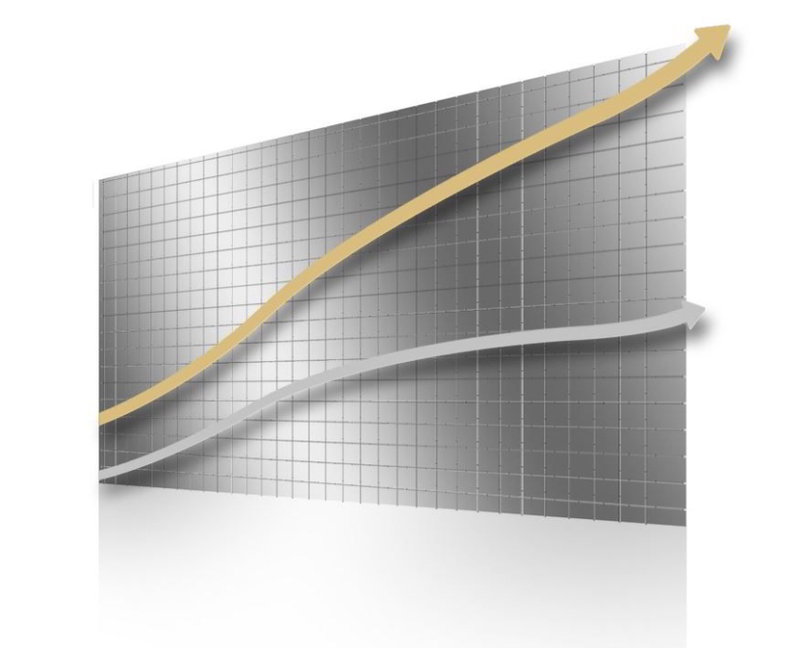 By consistently reducing intake air temperatures (IAT), heat soak is minimised delivering increased performance again and again. 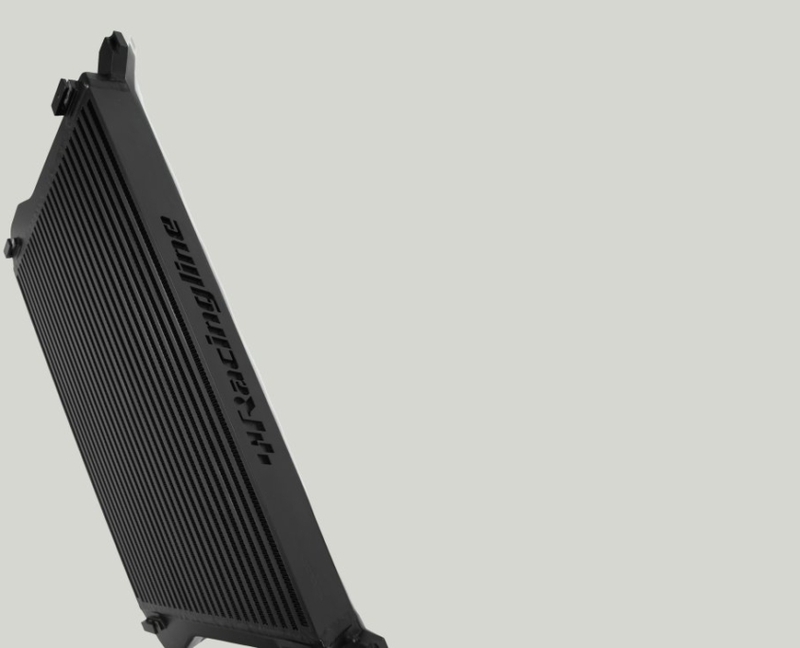 No need for the recovery cool-down times needed for the production intercooler. 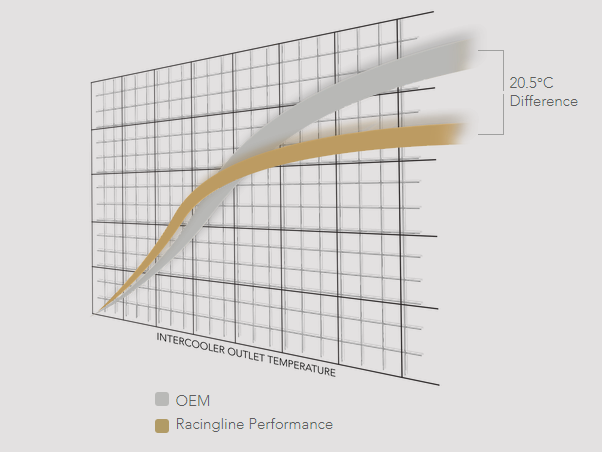 Our development focussed on finding the ‘sweet spot’ of maximum IAT cooling versus minimum pressure loss. This has allowed us to achieve increased size without increased lag. 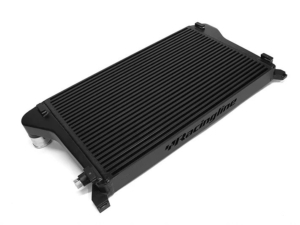 This race-proven cooler really is essential for every stage of tuning on any high performance MQB-platform car. The massive ‘plate & bar’ intercooler unit features a high-speed core using extra tall internal tubes for maximum boost flow. Highly effective aluminium plate & bar construction, developed following rigorous testing to optimise core dimensions, fin density, and pipe flow. Cast construction for minimal turbulence and restriction delivering maximum flow across the entire core depth. 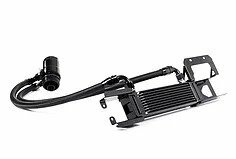 Don’t confuse our ‘Plate & Bar’ construction with the cheaper and less-effective ‘Tube & Fin’ construction that most aftermarket intercoolers use. It’s all about air intake temperatures. The OEM factory intercooler on the MQB-platform 2.0 TSI cars struggles with containing the all-important air intake temperatures once power is upgraded. 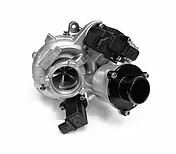 So, intake air temperatures begin to rise rapidly, heat soak occurs, resulting in significant power losses the harder the car is used. The only way to recover the performance of the standard intercooler is to park the car for an hour. 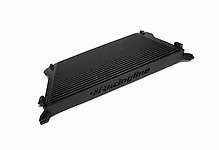 The RacingLine Intercooler makes a great difference in controlling IAT temperatures, meaning that your power increases keep on delivering, run after run. 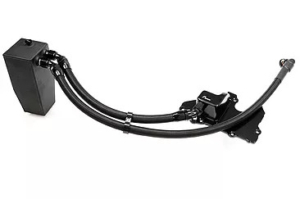 Our new Oil Cooler Kit is an essential fit for any hard-driven 2.0 TSI EA888.3 engine running high power levels or in extreme climates.